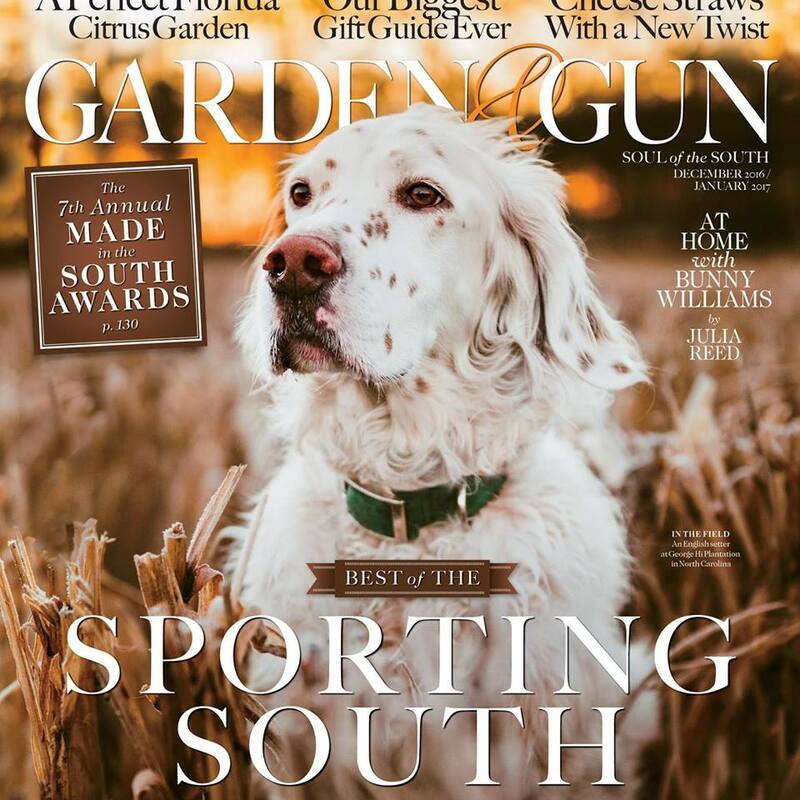 BB makes the cover of Garden and Gun Magazine! 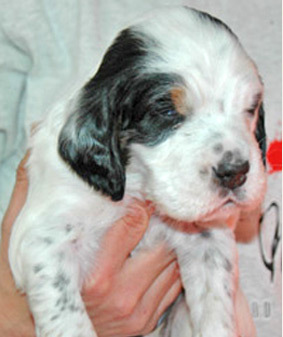 BB is bred by DeCoverly Kennels and owned by Dan O’Connor, who is the general manager at http://www.georgehi.com/ . BB is a regular as a guide dog for the plantation hunts. Very proud of you BB and Dan!